One of the greatest advantages to staying in our Savannah bed and breakfast River Street is our staff. 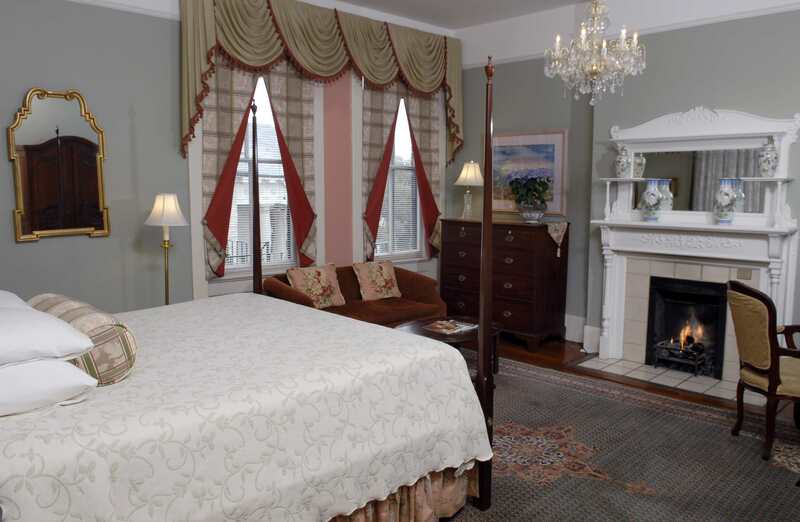 The Foley House inn takes great pride in taking wonderful care of our guests. Our front desk concierge can provide you with the information you need to know when visiting Savannah. Let us help you select a romantic restaurant to celebrate a special occasion or a tradition Savannah favorite that only the locals know about. We can help you make the most of your time in Savannah. You can be picked up at our front door for a tour or we can give you a map and tell you the best places to explore. All of this after a cooked to order southern breakfast served on white linen tablecloths either inside our parlor or in our private courtyard garden. When you return from your day you can expect a glass of homemade Iced Tea (or hot tea in the cooler months) and fresh baked sweets made on premises by our chef. And before you go out to dinner be sure to join us for complimentary Wine & Hors D’oeuvres at our Savannah bed and breakfast River Street.